Mental wellness in the workplace expert Dr Karen Jones will outline how to protect you and your team's mental health and build resilience. As well as real-world stories, Karen's talk will include practical solutions, best practice guidelines and strategies for creating a safe workplace. 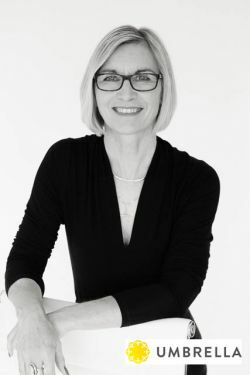 Dr Karen Jones is a Registered Clinical Psychologist with Umbrella, one of NZ's leading corporate wellbeing consultancies. Karen enjoys translating psychological knowledge about wellbeing and high performance into practical tools and strategies, and is skilled at developing insights from her personal experience into meaningful learning experiences for her clients.